I love this. 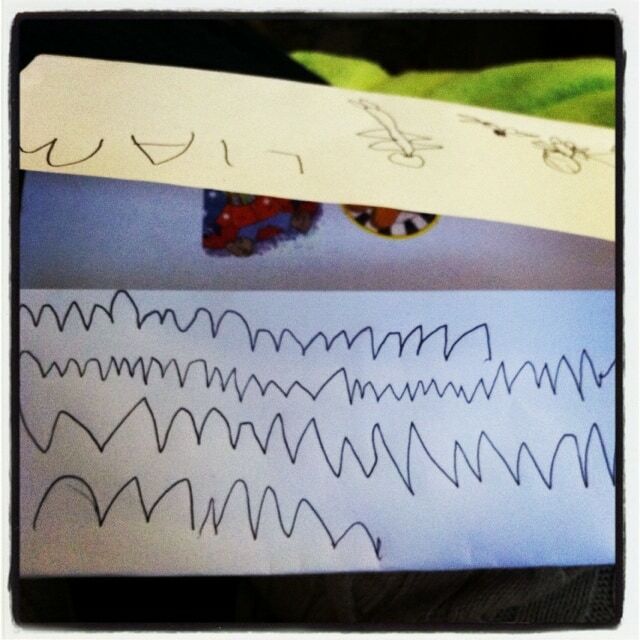 Liam just gave me his Christmas list. Not sure what I’m supposed to do at this point. I’m sure he can tell you exactly what it says 🙂 So cute!